KABADDI fem Ram Babu Gurung directorial film SAILI is released all over the nation from today. 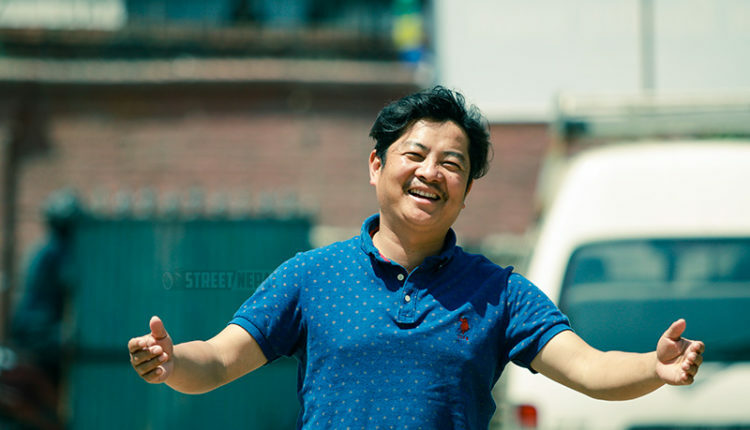 Love story based film has raised a social issue about how one young fellow is forced to leave for foreign employment leaving his loved one behind. SAILI was premiered yesterday and it’s on cinemas today. 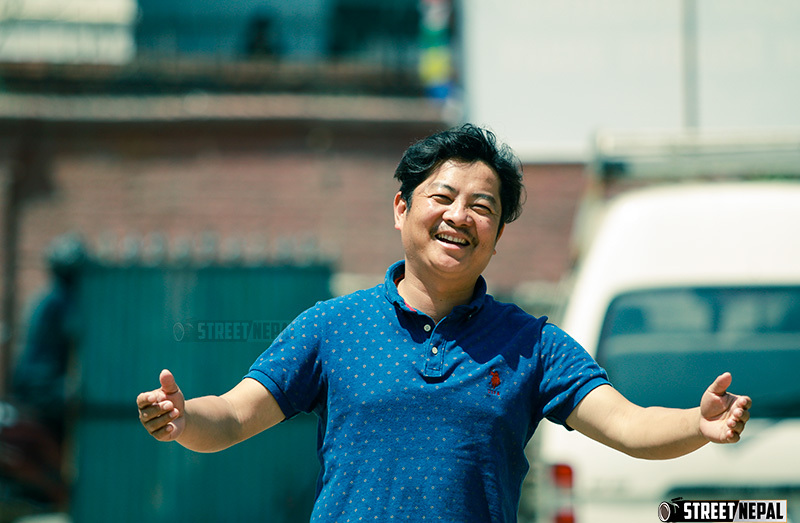 Streetnepal shot few photos of the film cast Dayahang Rai only for our precious viewer.